Based in Pune, Maharashtra, India, we are the topmost supplier of Organic Ragi Flour . Our goods are checked, cleaned and well scrutinized before being despatched. We offer our client the best packaging options at affordable prices. Our quality and dedicated service for our customers has made us very popular in the competitive market. 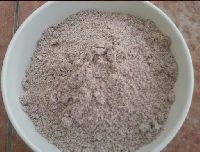 We also undertake bulk orders of Ragi Flour and address them in shortest time span. 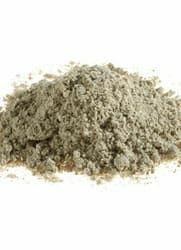 We are engaged in making top-quality Organic Ragi Flour, which is free from contamination and offers various health benefits like aiding digestion, detoxifying body, muscle growth, etc. 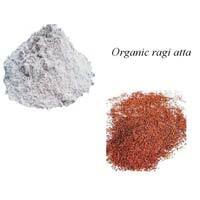 We supply our 10Organic Ragi Flour in different package sizes, varying from 500gm-10kg.